Businesses have rapidly adopted cloud technologies for greater efficiency, lower cost and enhanced agility to drive innovation. But they aren’t picking just one cloud provider. They are deploying applications across a range of environments, including on-premises, private cloud and public clouds. 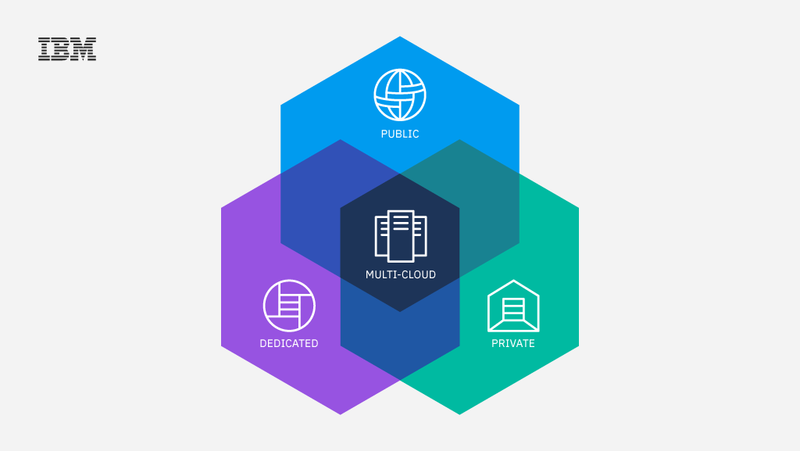 Workloads are split across multiple cloud platforms, including IBM Cloud. 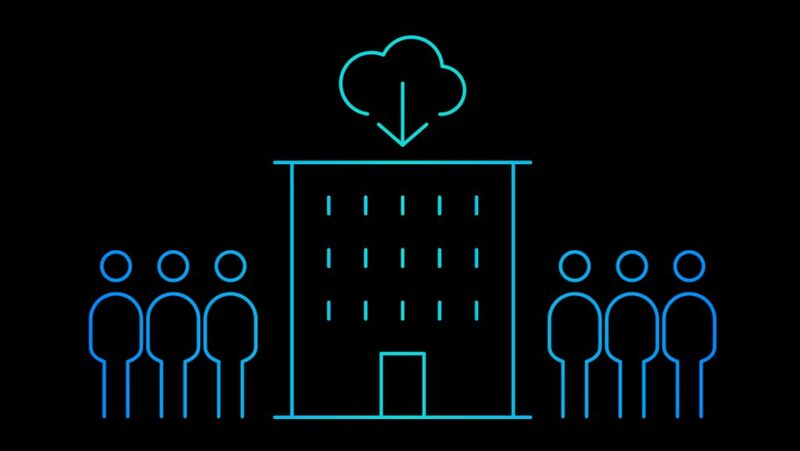 According to IDC, by the end of 2018, more than 85 percent of enterprises will adopt a multicloud approach. There’s a good reason. A multicloud model enables companies to benefit from the unique characteristics of each environment and optimally distribute workloads. Also, by using two or more service providers, an enterprise can protect itself against outage risks and improve IT performance by avoiding vendor lock-in and using different platforms and infrastructures. The move to multicloud presents some challenges as well. How can an organization tie all these different components together and integrate them? How can it create a seamless and consistent IT environment, free the flow of data and address issues around security and governance? 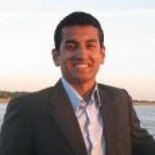 APIs are a cornerstone of a new agile, multicloud integration architecture that can integrate applications and data across multiple cloud providers, as well as connect to traditional, on-premises enterprise environments. This type of new, modern integration style breaks up integration runtimes into smaller, more manageable and dedicated components. Lightweight public cloud services from different providers offer compute/storage instances and networking services as different APIs. What’s really important is a way to standardize integration and data movement across multiple clouds while maintaining control and without slowing down innovation. An API layer is a way to abstract and address multicloud compatibility challenges across providers. This layer provides organizations with a single interface to access data from different providers and environments. From an application development perspective, the API layer delivers a common command set for tasks, including creation and management of compute and storage instances. The abstract layer translates those commands into the APIs of each respective cloud provider. 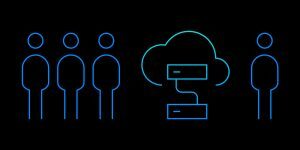 At Think 2018, IBM announced API Connect 2018.1, an updated API management platform built from the ground up on microservices architecture and cloud native to its core. This is a complete rearchitecture of the product, built for the future of hybrid and multicloud application architectures. The API platform addresses some of the challenges discussed above. Because this new version has been completely rebuilt around microservices and containers for a multicloud world, it offers a lot of deployment options. API Connect now has Docker and Kubernetes-based deployment and still has the ability to be deployed as an open virtual appliance (OVA). This means flexibility, even at the component level. For example, the analytics component can be deployed as a separate component (in a different environment) from the API manager, so users can promote remote gateway deployments and have enhanced scalability options. Also, the developer portal is now configurable, scalable and highly available across multiple clouds. For example, a user can deploy the developer portal on the public cloud and have API manager running on a private cloud. 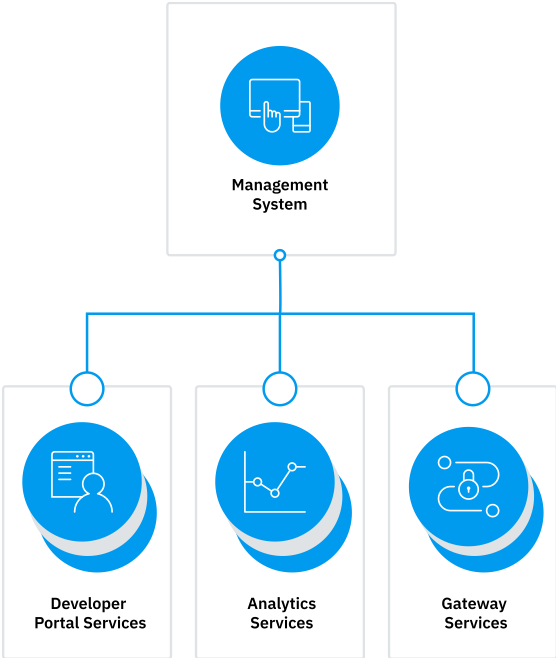 Users can align deployments with API project growth by configuring developer portal clusters to meet their requirements. To hear more about APIs and multicloud, visit API World 2018 in San Jose, California. IBM is a proud sponsor of API World, to be held 10 – 12 September. In particular, we’ll be talking about the best practices for creating a flexible and secure multicloud API strategy, as well as looking at how the API Connect microservice-based API management solution can help any strategy future-proof itself. 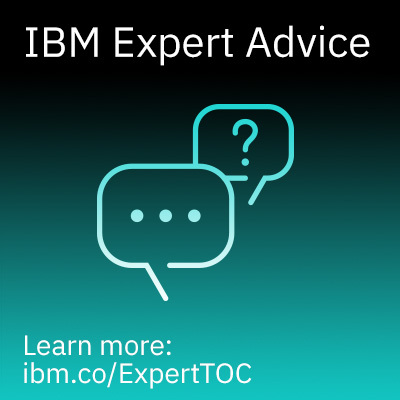 Learn more about the IBM perspective on the API Economy. 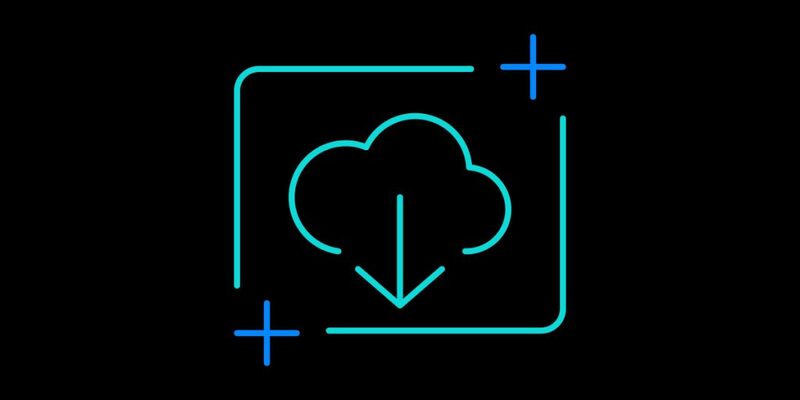 IBM API Connect is the complete IBM foundation to create, manage and secure APIs. 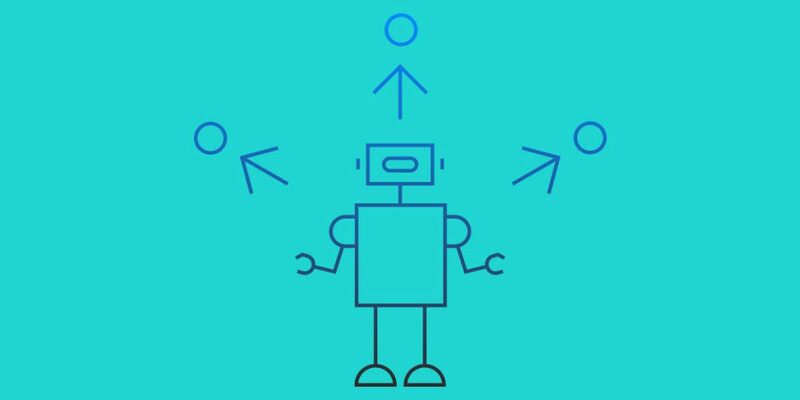 Find out more about IBM API Connect or try a trial version.